We will automatically apply a 10% school event discount to all books ordered for this event! Choose "pick up at store," pay online and we'll deliver the books to school for you, there are no shipping charges! 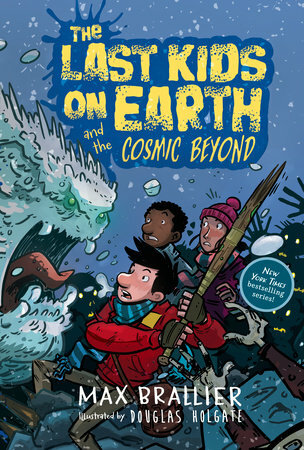 The Last Kids on Earth and the Cosmic Beyond is the newest installment in this New York Times bestselling series introduces new monsters, new bad guys, and tons of new laughs! 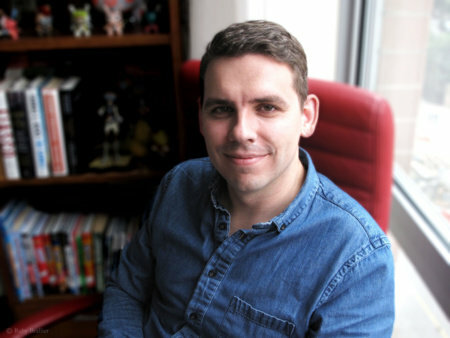 He writes both children’s books and adult books, including the Galactic Hot Dogs series and the pick-your-own-path adventure series Can YOU Survive the Zombie Apocalypse? Max lives in New York with his wife, Alyse, who is way too good for him. His daughter, Lila, is simply the best. Follow Max on Twitter @MaxBrallier.